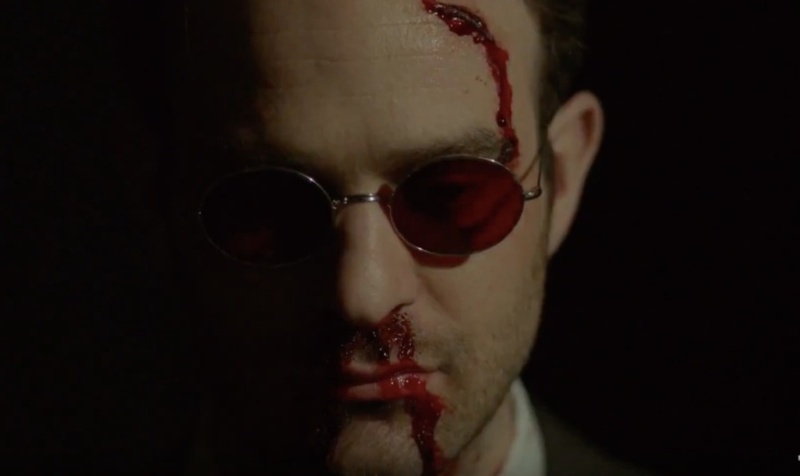 In a move that’s not surprising given the recent cancellations of Luke Cage and Iron Fist, Netflix has announced that Daredevil will be canceled after arguably the best season, not just for Daredevil, but any Netflix show. So, are they going to the Disney Streaming service or will they show up in another capacity? We can only speculate at this point but one thing we do know for certain.